This past weekend I had the opportunity to check out some local cinema, in the form of Cesar Cruz’s Dark Passages. Local talent always gets me excited because I used to work a bit in film and it’s always exciting when something you’ve poured everything into finally gets a premiere and recognition. There was also the added bonus of it premiering at the Darress Theatre, where my play will be opening next month (ergo, my new home away from home!). I arrived a little bit early amidst a throng of people (several of who were clearly involved and running around getting things in order). I bought a soda and settled in to wait for the show to begin. 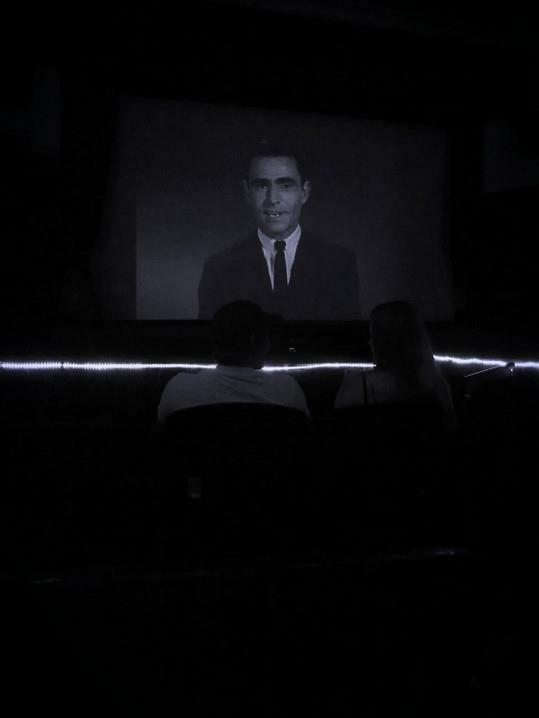 Pre-show involved “The Twilight Zone” (I believe) on mute with some really great music playing. This totally worked at setting up the vibe. Now the man behind the magic, Cesar Cruz, is someone I’m not familiar with but it seems he now works at my old company, which is how I found out about this showing. He has a production company called Outworld Entertainment and it seemed that not only was this a premiere but their 14th anniversary so CONGRATS! The showing opened up with a few general comments and jokes from the MC then it was onto the films. 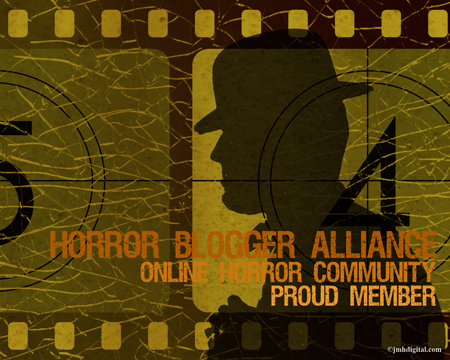 While Dark Passages is my main concentration here I do want to mention Window, the first short that was shown. Window opens with a radio announcement about biochemical warfare and from there the action starts. It’s not a lot of action because the entire movie is set in an apartment but it works. A man with a weird finger tic starts roaming around this apartment. Who is he? Why is he there? He’s clearly looking for something but at the same time something or someone seems to be looking for him. Window was vaguely Hitchcockian, with a tense atmosphere and an ending that left me wondering who was a victim of the biochemical warfare and if the whole thing was merely fantasy. A nice short, perhaps a bit too long. Next was a music video but I’ll skip over that to the main event: Dark Passages. Overall, an enjoyable time and I can definitely see a future for this filmmaker. I’ll be interviewing Cesar in the near future so be sure to check back for that!